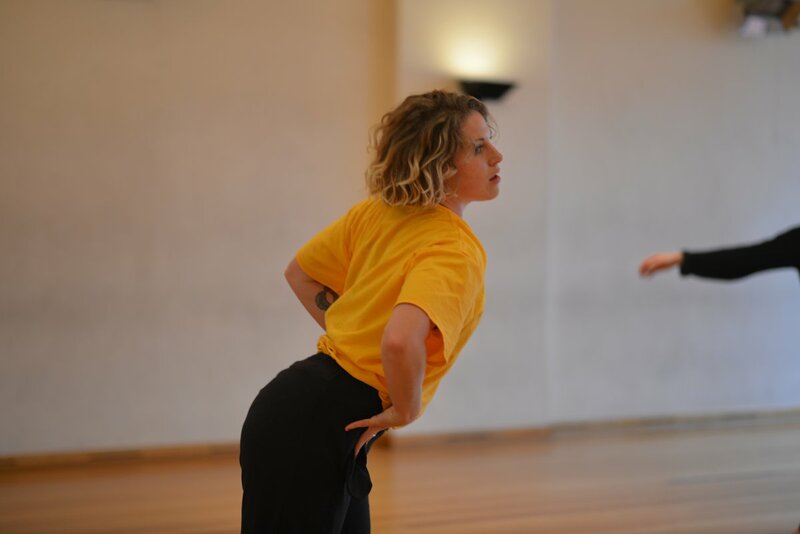 Isabella Stone is a dance artist based in Perth working in both performance and choreography. Isabella trained and completed her BA in Dance at the Western Australian Academy of Performing Arts, continuing her studies with LINK Dance Company. Isabella’s major choreographic achievement to date was the independent production of mouseprint, premiering at the STCWA. She has created work for STEPS Youth Dance Company, WAAAPA, LINK Dance Company, Co3 Youth ensemble, short works for Strut dance’s shortcuts seasons and InSitu, and for the Tasdance season BREW. A curious observer, Isabella is an artist who works with the present body and state of mind to imagine, embody and reflect on her experience of the world and cast light on what it is to be alive now. Produced through abstract story telling, her work has a particular focus on human interactions, the simplicity (or lack of) of living, the simple routines and seemingly mundane events. Isabella has had the pleasure of mentoring multiple young dance artists through the Propel Youth Arts funding scheme and has worked in production as Project Manager/ASM for circus MAXIMA in their season, FEARLESS and as SM for Co3 Youth Ensemble and All Saints College major production.